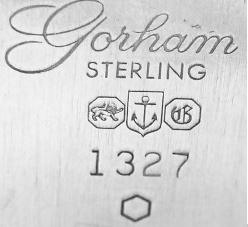 The origins of Gorham are in 1831 when the firm of Jabez Gorham was joined by Henry L. Webster in the Gorham & Webster. 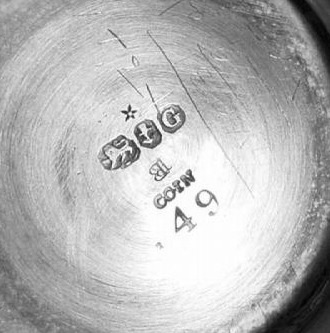 In its history the firm assumed these names: Gorham & Webster (1831-1837), Gorham Webster & Price (1837.1841), J. Gorham & Son (1841-1850), Gorham & Thurber (1850-1852), Gorham & Company (1852-1865), Gorham Mfg. 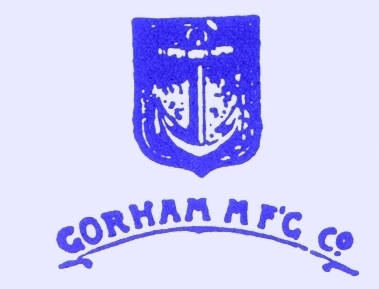 Company (1865-1961), Gorham Corp. (from 1961). 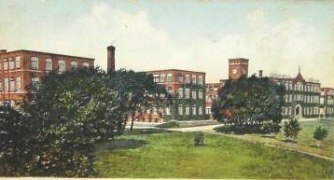 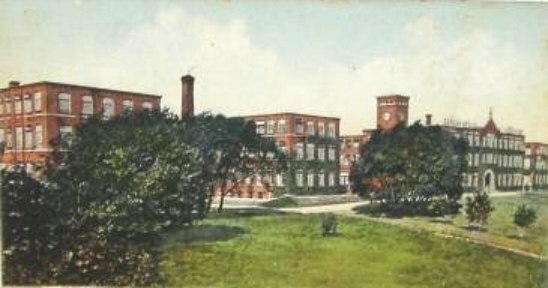 The company moved into a new headquarters in Providence, RI in 1890 as employment surpassed 500, and in 1905 they opened a retail outlet on Fifth Avenue in New York City. 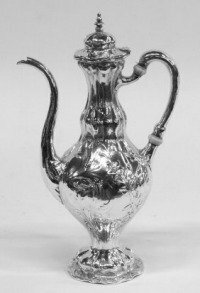 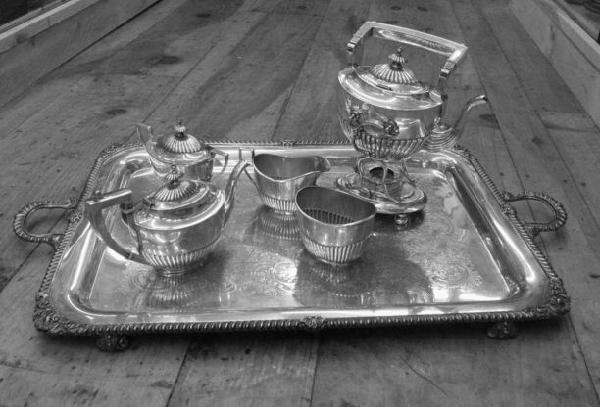 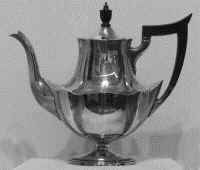 Throughout the latter half of the 19th century and into the 20th, Gorham attracted some of the best designers and silver artisans in the world. 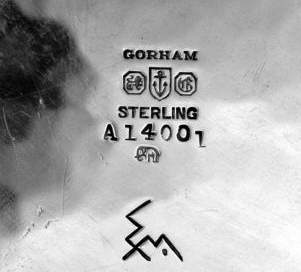 Their rapidly expanding business of doing one-of-a-kind pieces on commission for major world figures and events expanded their profile and introduced Gorham to an international clientele. 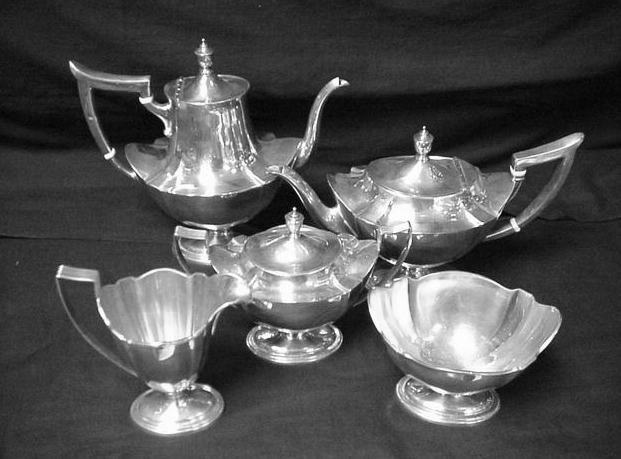 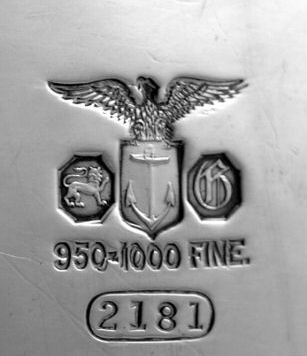 The decline of Gorham began in 1967, when the company was purchased by Textron, a move that some critics claim decreased quality due to management's lack of understanding of Gorham's specialty, producing high-quality sterling silverware and holloware. 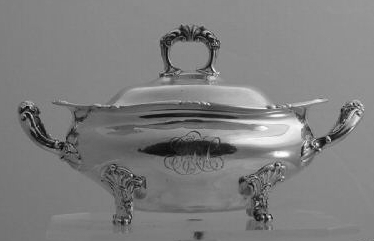 Textron sold the company to Dansk International Designs in 1989. 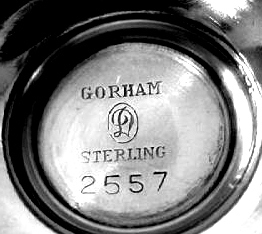 Brown-Forman Corporation acquired Gorham from Dansk in 1991 and in 2005 resold the unit to Department 56 in the Lenox holdings transaction, with the resulting company renamed as Lenox Group. 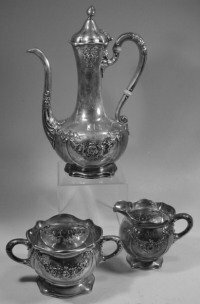 However, in 2009 Lenox Group filed for Chapter 11 bankruptcy and it was subsequently acquired by Clarion Capital Partners, now operating under the name Lenox Corporation, which has three operating divisions, Lenox, Dansk and Gorham. 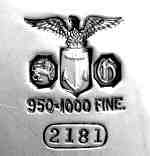 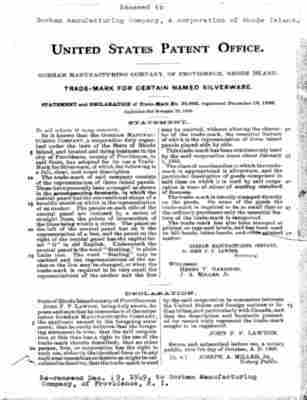 United States Patent Office Statement and Declaration of Trade-Mark No. 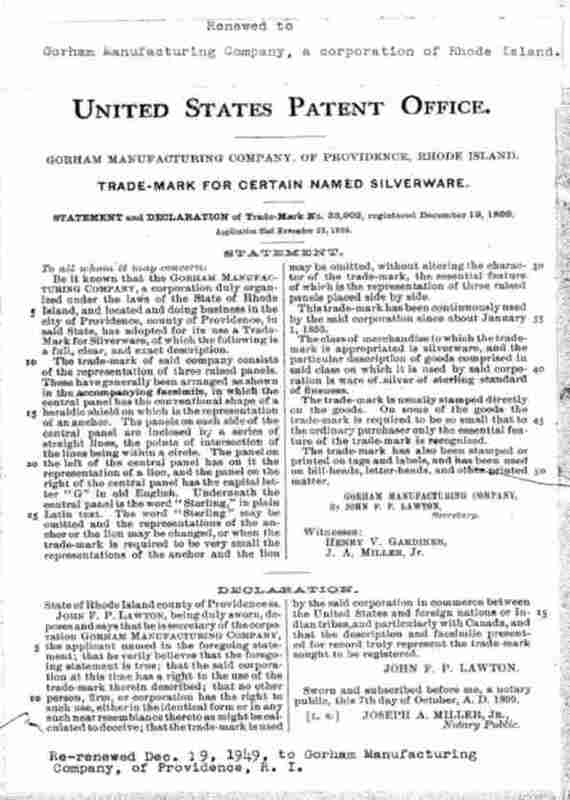 33902 to Gorham Manufacturing Company (October 7, 1899). The patent refers to a trade-mark consisting of "... three raised panels in which the central panel has the conventional shape of a heraldic shield on which is the representation of an anchor. 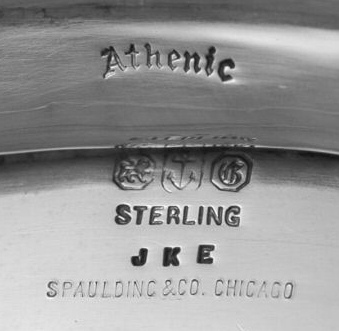 The panels on each side of the central panel are inclosed by a series of central lines, the points of intersecation of the lines being within a circle. 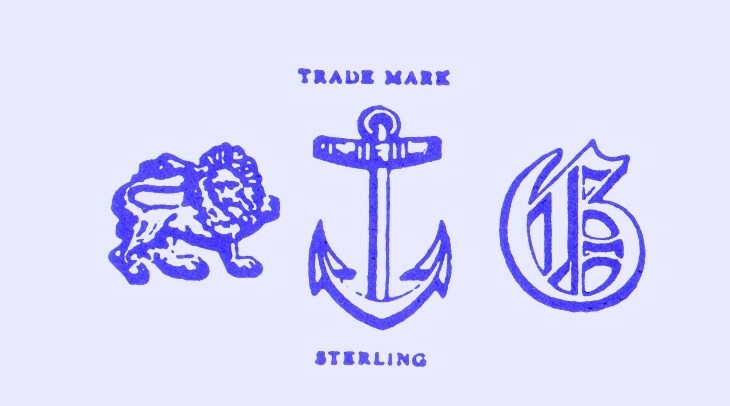 The panel on the left of the central panel has on it the representation of a lion, and the panel on the right of the central panel has the capital letter 'G' in old English. 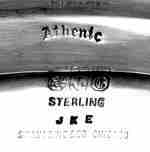 Underneath the central panel is the word 'sterling'in plain Latin text.... 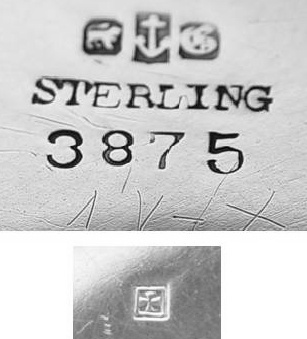 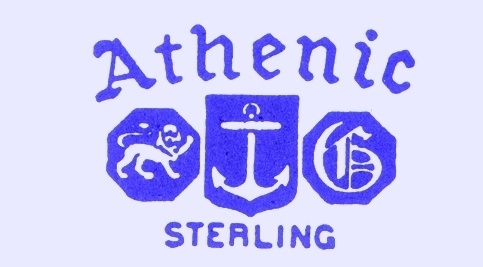 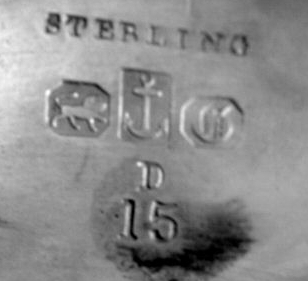 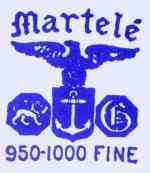 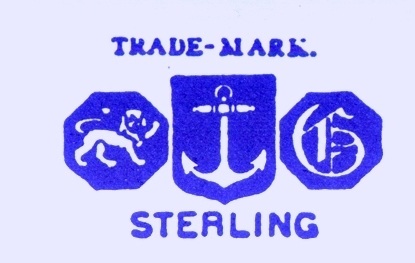 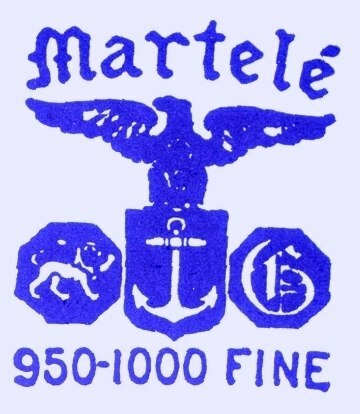 This trade-mark has been continiously used by the said corporation since about January 1, 1853 ..."